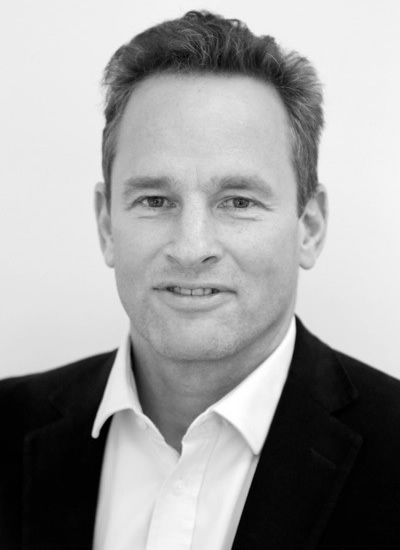 David founded Ironbridge Capital Partners in 2004 and has advised and led numerous venture capital and private equity transactions. He was formerly part of the founding management team of Pi Capital, the UK’s leading private investor network, where he led transactions ranging in size from £5m-£120m in enterprise value. He is an active private investor in both private and unquoted companies. He invested in and ran a data telecoms business, increasing sales tenfold over 5 years and selling to Penta Capital in June 2011. He was an investor and an active non-executive director of ICS Learn, an e-learning business that was sold in May 2018 to Primary Capital for over 10x equity return. He is currently a director of Edwards Engineering, MarktoMarket and Censo Biotechnologies. David holds an MA Hons from Cambridge University and an MBA from Imperial College Business School.